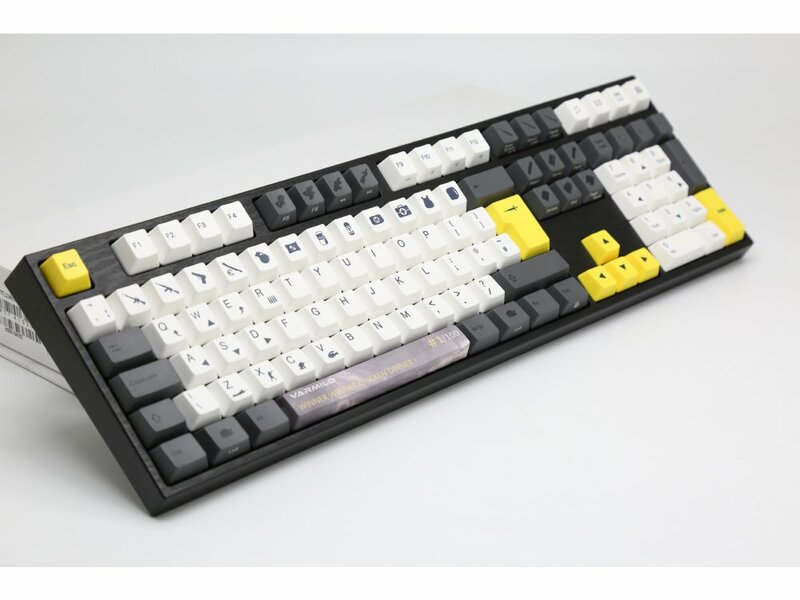 The 'Chicken Dinner' keyboard from Varmilo has been designed for use with your favorite Battle Royale game. 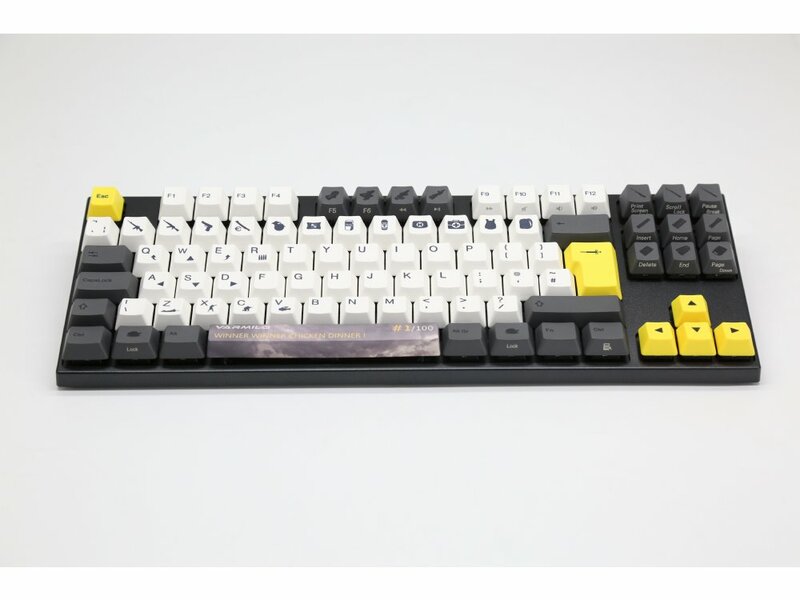 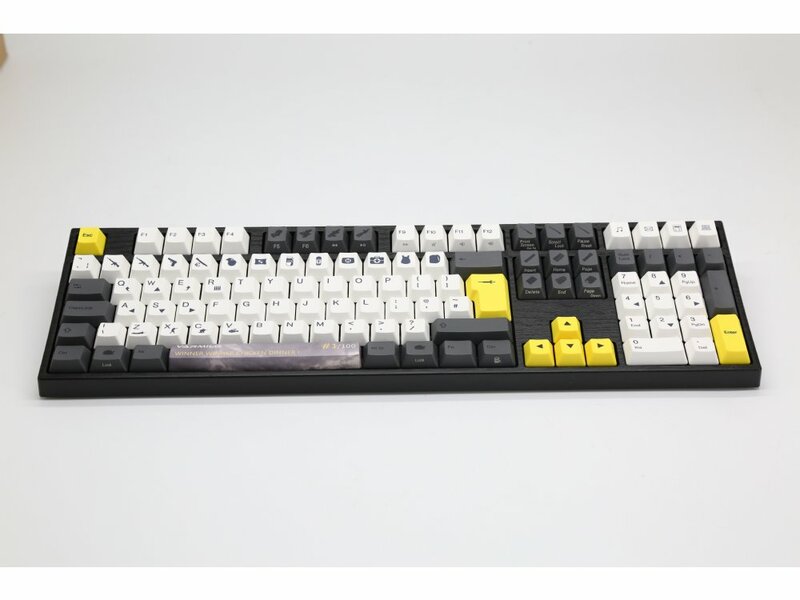 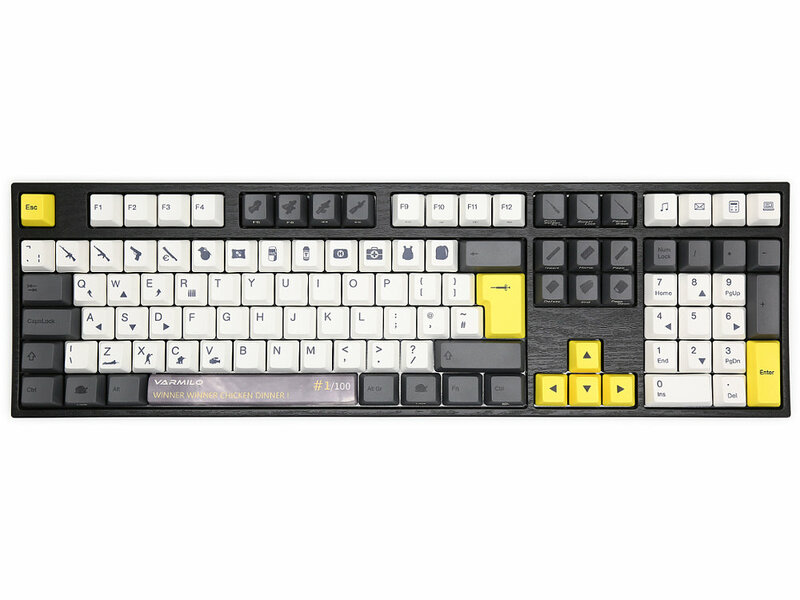 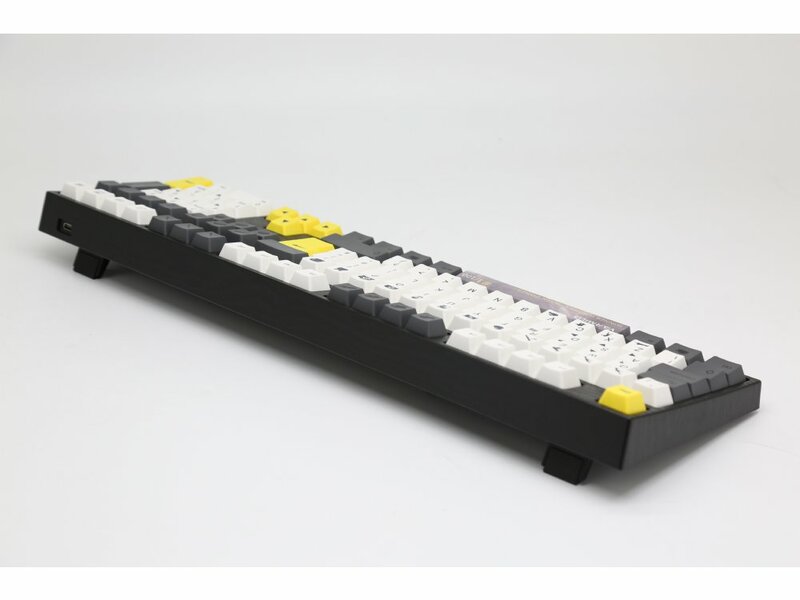 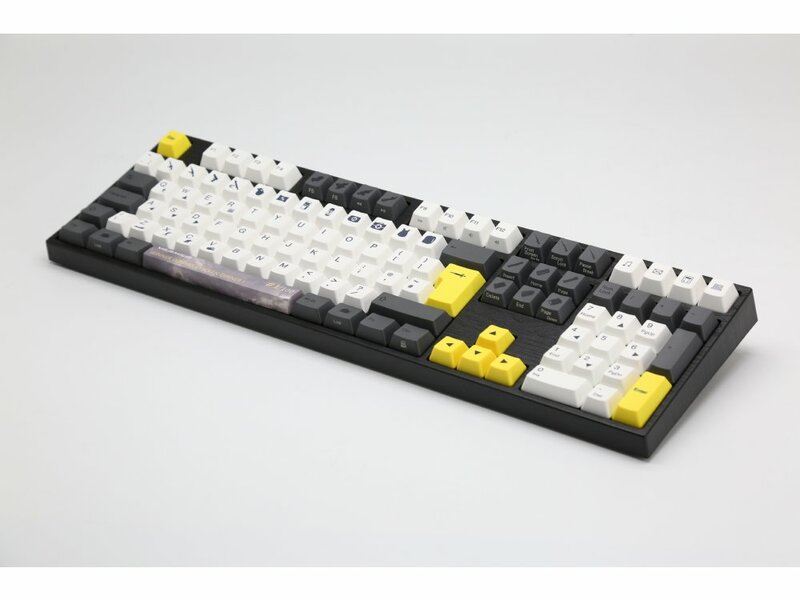 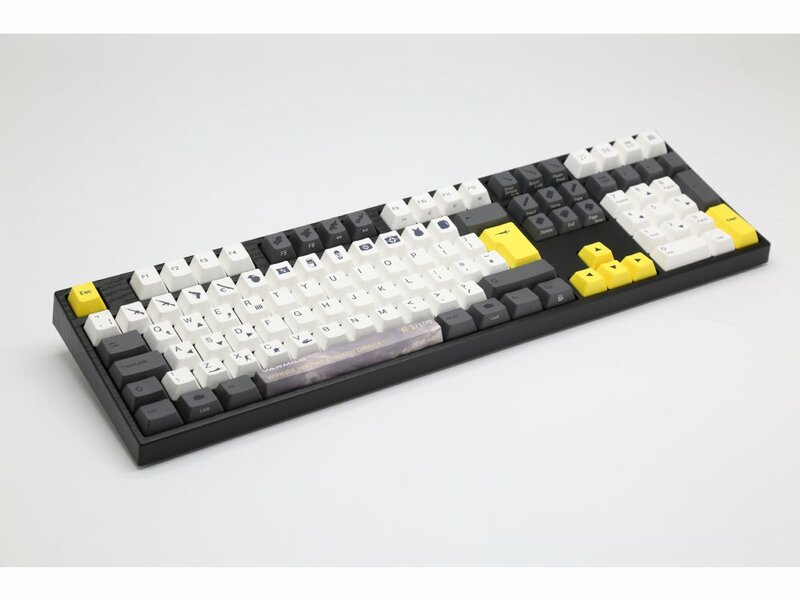 It has grey, white and yellow PBT keycaps with black dye sublimated legends, the legends are designed to match your game's key bindings and the space bar sports a 'Winner Winner Chicken Dinner #1/100' design. 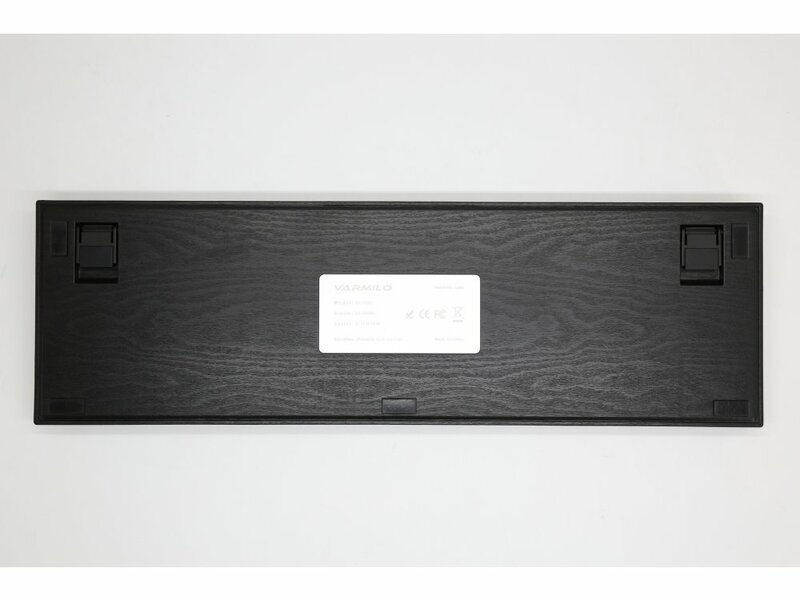 The keyboard has white backlighting, it's black case has an etched wood grain texture and it also has a detachable cable.